for best-in-class TOOLS Fastest Response - Unmatched Reliability. We engineer our products for high quality and peak performance on tough jobs. We back our tools with several service and support programs to conveniently minimize downtimes and get you back on the job. Are You Already a ProVantage™ Member? If you’re thinking, “Why did you send me here? Where is my darned account?” … we’ve got you covered. Forgot your email address? Need more help? Just call us at 1-888-919-7272 – and we’ll get you set up. Most repairs will cost less, NONE will exceed the MVP price! If it makes sense to repair your tool - it will be repaired FAST! Ask for an MVP repair at your Bosch Factory Service Center! Our goal is to get a Bosch tool back in your hands and you back on the job. Whether it's routine, scheduled maintenance or a major overhaul, when you need service on your power tool, you want it done fast, and you want it to be convenient. Bosch Factory Service Centers have partnered with many of our leading dealers to bring you Bosch RapidRepair®. Drop your Bosch tool at any conveniently located RapidRepair® partner. Most likely, it is the same dealer where you bought your Bosch tool. Want an estimate before your tool is repaired? Your Bosch RapidRepair® partner's Instant Estimate Guide lets you know the guaranteed maximum repair price up front. It can never be more, and it is often less. Is your tool still under warranty? 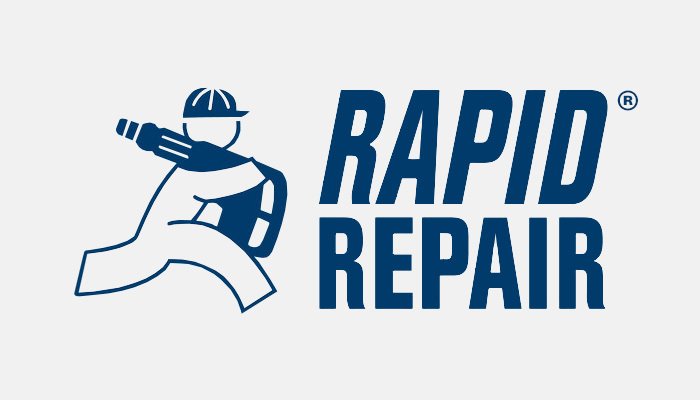 All RapidRepair® repairs have a 180 day warranty. *Certain terms and conditions apply. See your Bosch RapidRepair® partner for details.